In this advanced world, millions of children use the Internet. Plenty of websites are specifically designed for children to improve their educational and activity skills. It includes sites for Toys and other children’s products, Games, Media sites, Educational, Government. Here are few of the websites listed below which are easy for kids to use. The main objective of this website is of educating the kids about the space. 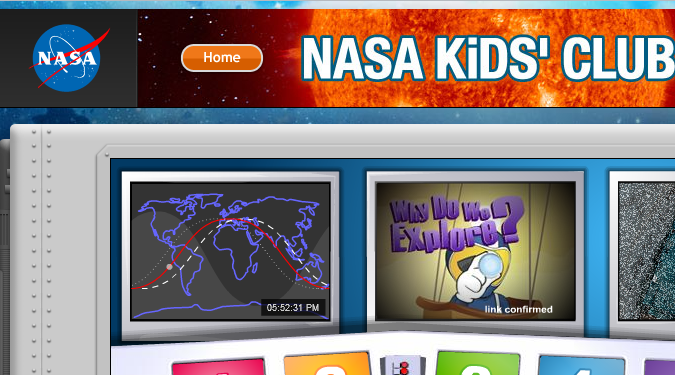 The NASA Kids Club is an interactive section by NASA website, which includes videos, images and interactive games of Buzz Lightyear introduced by the America’s space agency which helps kids to explore astronaut’s activities. The game is full of fun and entertainment. It plays an important means of imparting Space knowledge to kids and increases your youngster’s imagination captive. This website is one of the best Kids site in Arts category from The Metropolitan Museum of Art in New York City. It has many sections necessary for kids, long list of online applications so that kids learn about Learn about Color, Aaron’s Awesome Adventure, The Dancers and Degas. It includes long list of games and activities that will improve kids to the exciting world of Art. Also includes Romare Bearden’s famous collage The Block- which includes music, a guided tour and activities for kids, parents, and teachers. 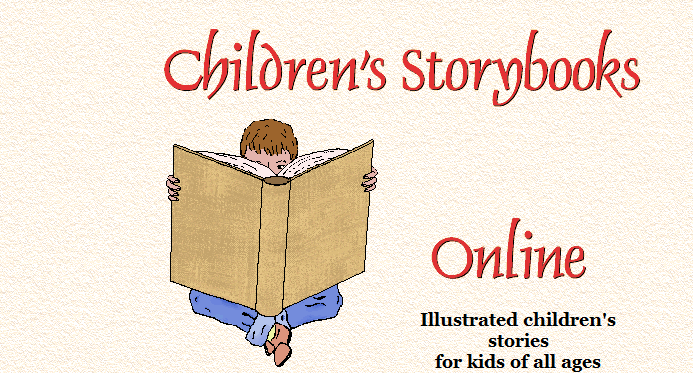 Magic keys website has many online stories for kids to learn from young readers to older readers. These stories are illustrated nicely and it also helps kids gain moral value. It has the best collections of stories for beginning readers because they can easily follow it and read words with the readers. This site improves kids reading skills and keeps them interested in reading. 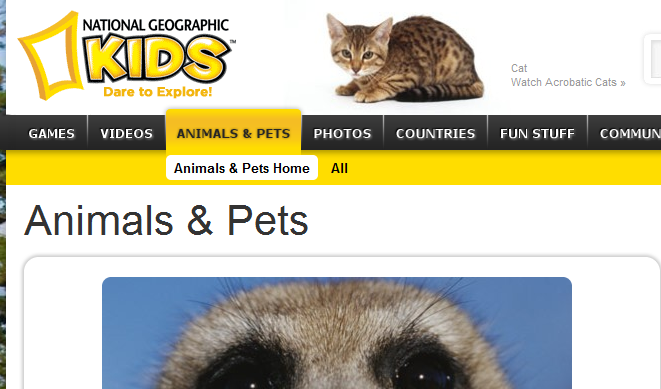 This National Geographic’s website allows kids to learn world’s endless array of natural wonders and places, animals, birds, all kind of creatures of world. Also includes online coloring section, games and many more. National Geographic help kids to learn amazing facts in a simpler and interactive way, encouraging them to know more about world. 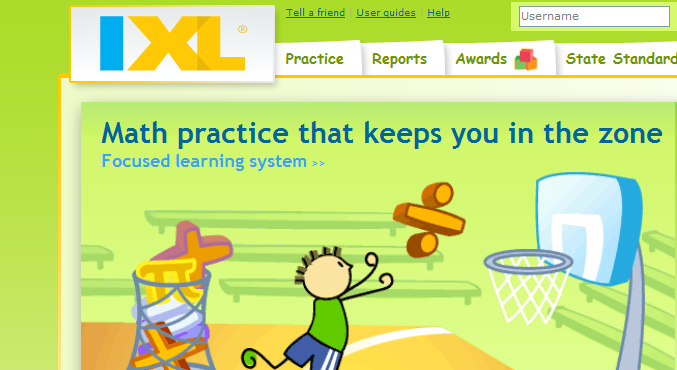 IXL website helps kids to focuses on math standards; learning math’s with more fun filled games. It teaches from basic topics into sections like a textbook and an interactive ways to practice math skills. So, now the parents should let their kids use these websites effectively and increase their knowledge. Please share this helpful article on Facebook, Twitter and Google Plus- so that many kids will get the benefit of the right side of the web.